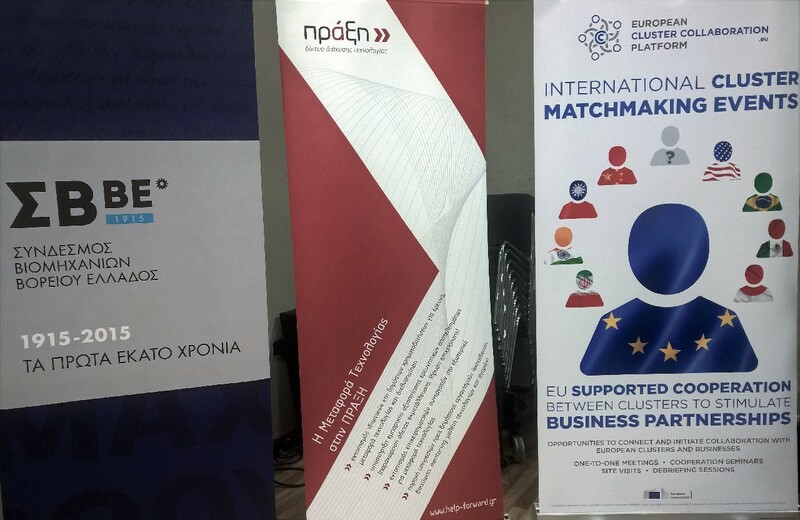 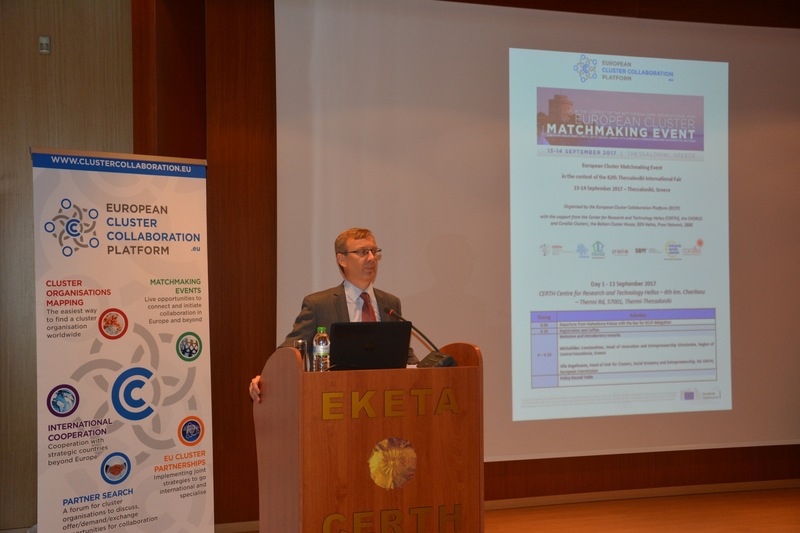 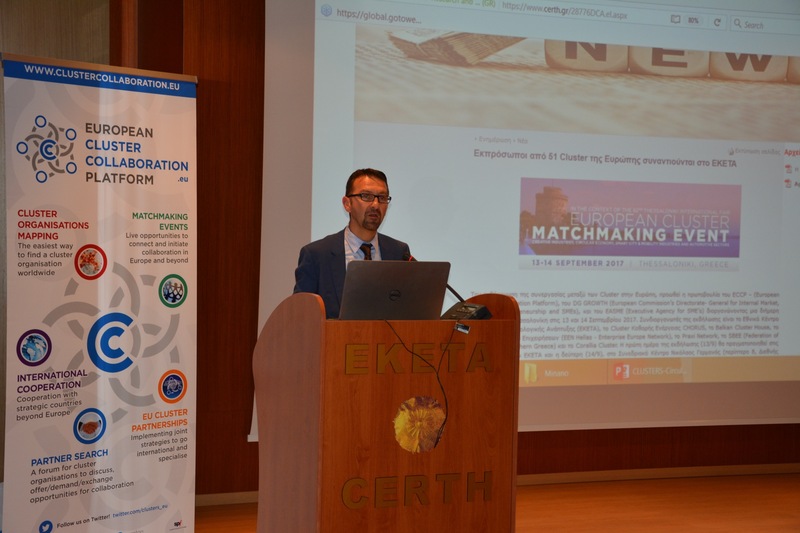 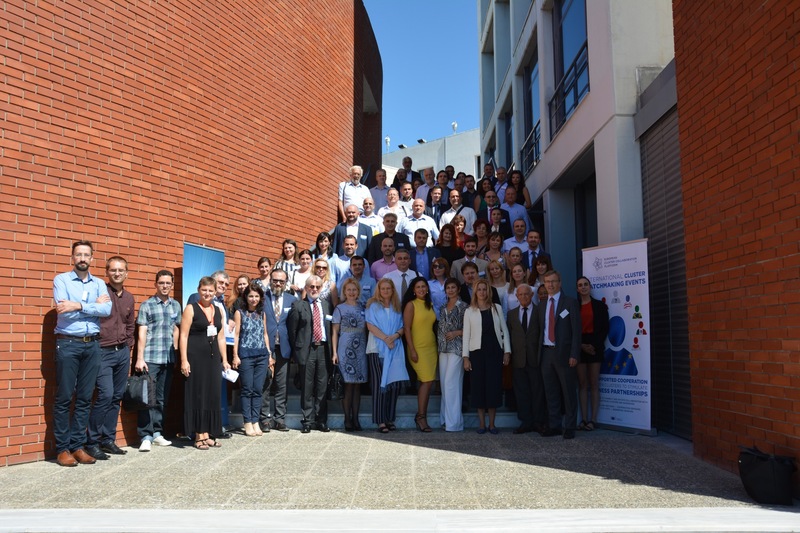 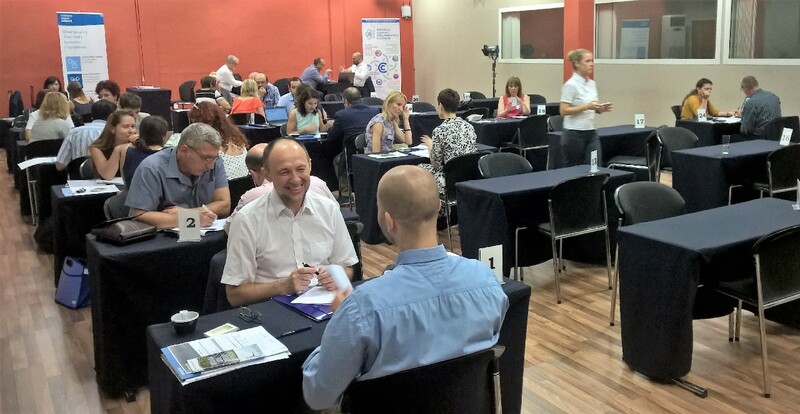 In cooperation with the European Enterprise Network - Hellas (EEN) and Cluster House Serbia, the European Cluster Collaboration Platform (ECCP) has organised its tenth cluster matchmaking mission in Thessaloniki, Greece over a 2-day period starting on the 13th and ending on the 14th of September 2017. 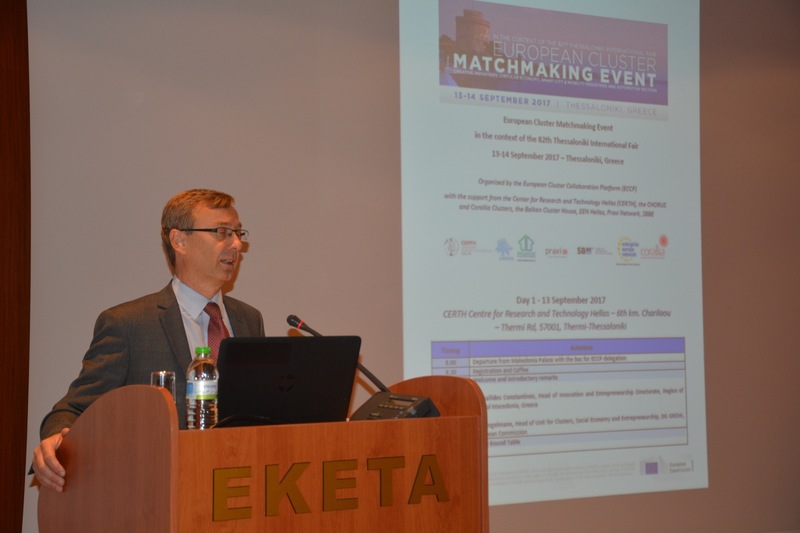 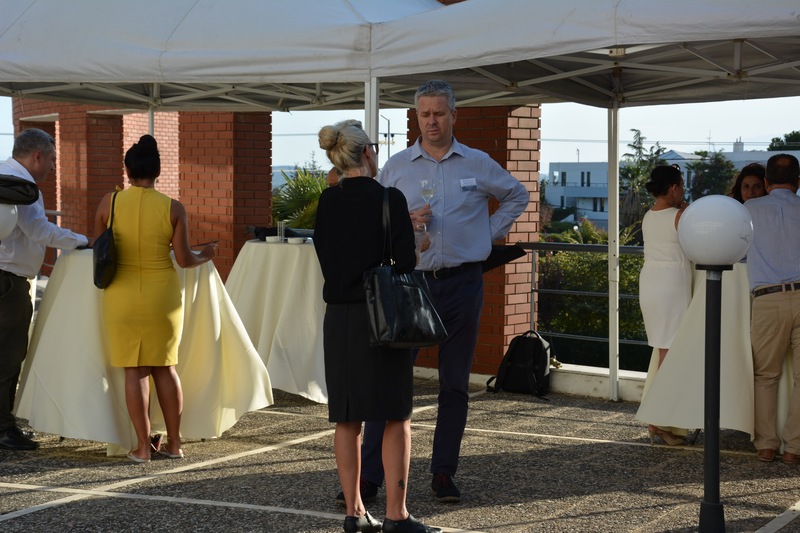 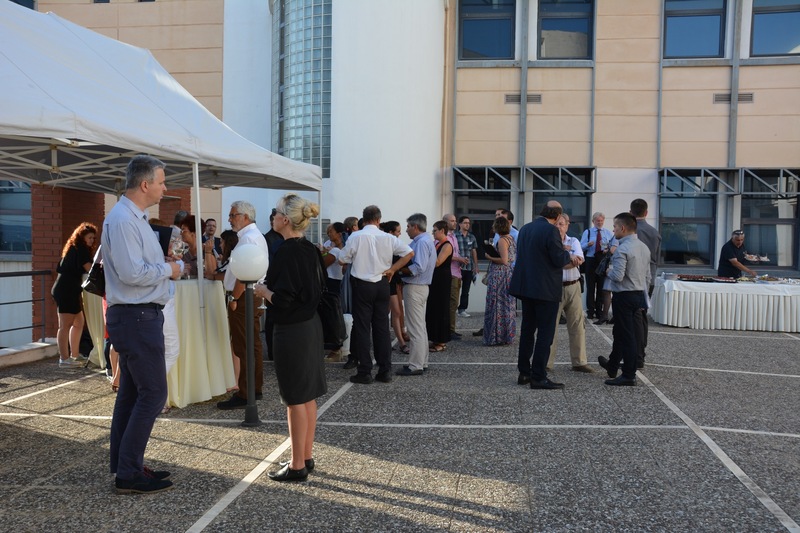 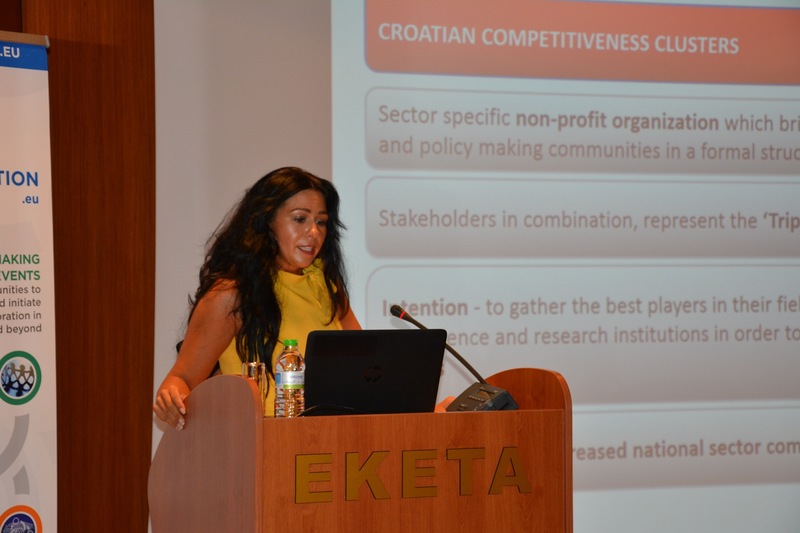 The overall objective of the event was to provide EU clusters active in the fields of cultural and creative industries, the circular economy, mobility, smart city, agrotech and automotive matchmaking opportunities with clusters in their fields. 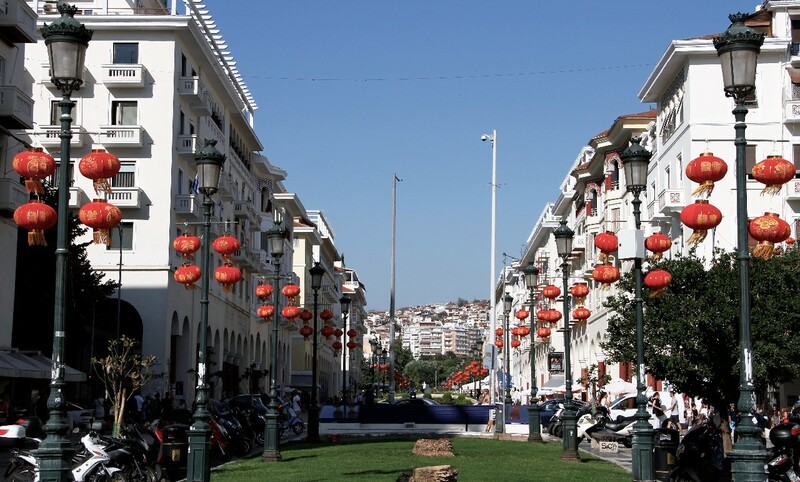 This event has taken place during the Thessaloniki International Fair. 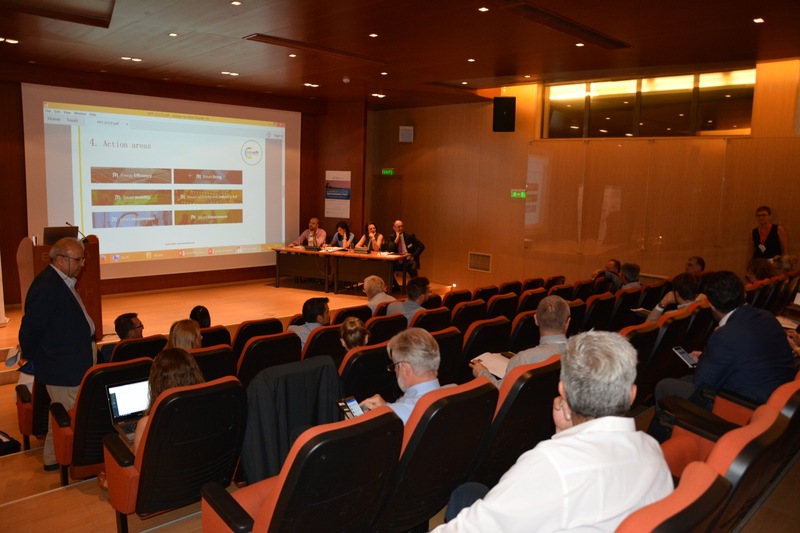 A press release can be found for download, as well as presentations and a picture gallery. 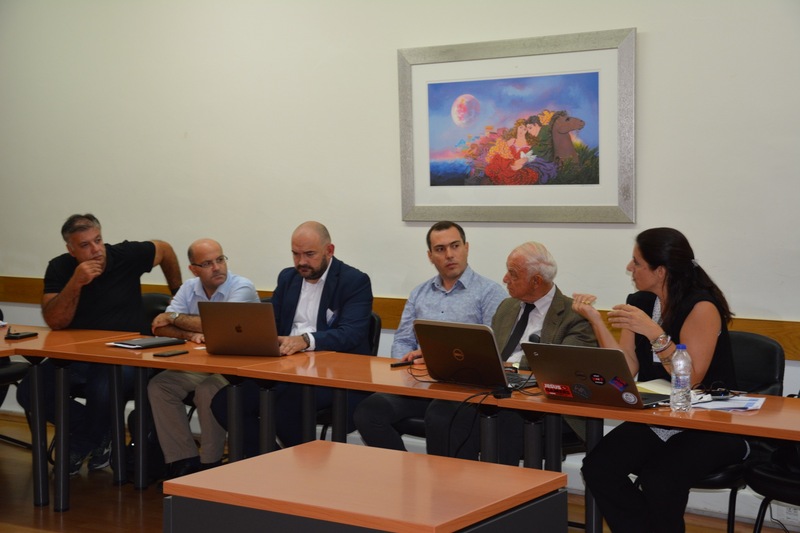 Expressions of interest to participate in this mission had to be submitted electronically by the 28th of July 2017 at the latest. 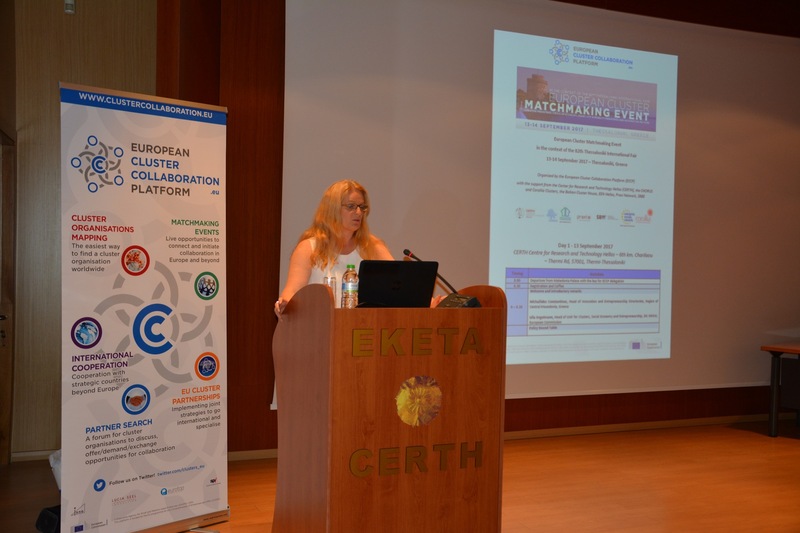 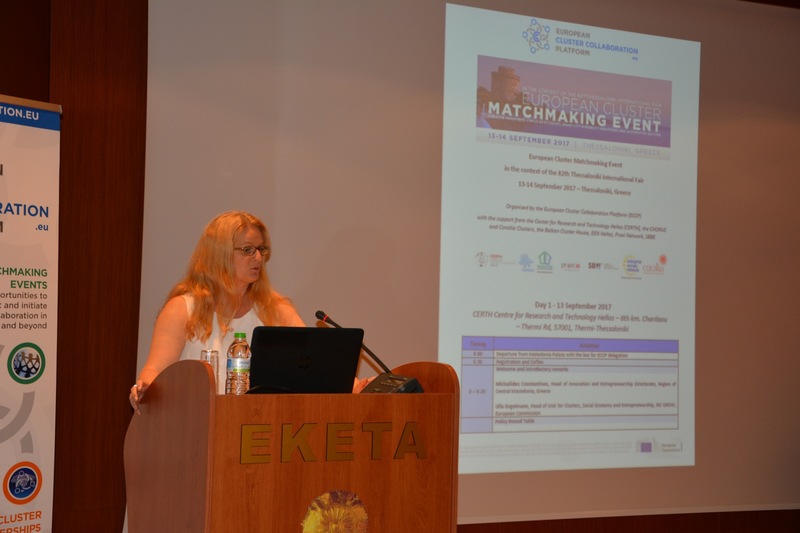 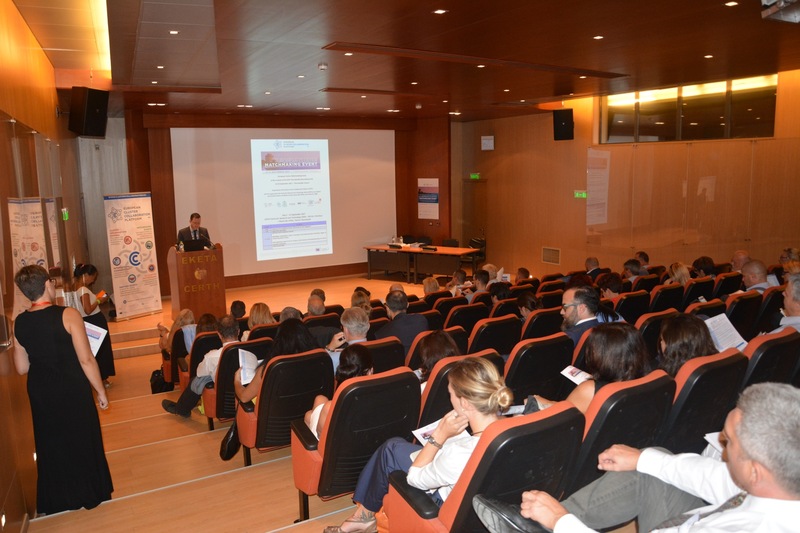 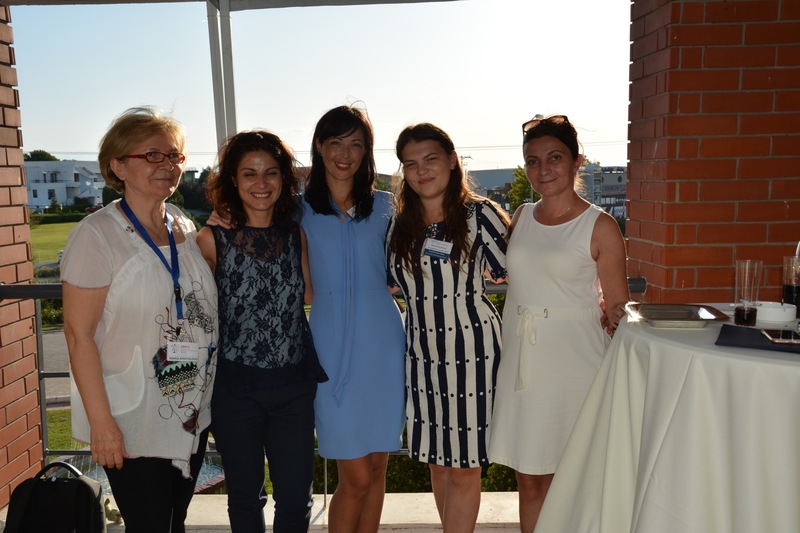 The 10th European Cluster Collaboration Matchmaking mission in Thessaloniki was organised in the context of the Thessaloniki International Fair in close collaboration with the Centre for Research and Technology – Hellas, the Chorus and Corallia clusters and with the support of the local EEN Hellas and from the Balkan Cluster House network. 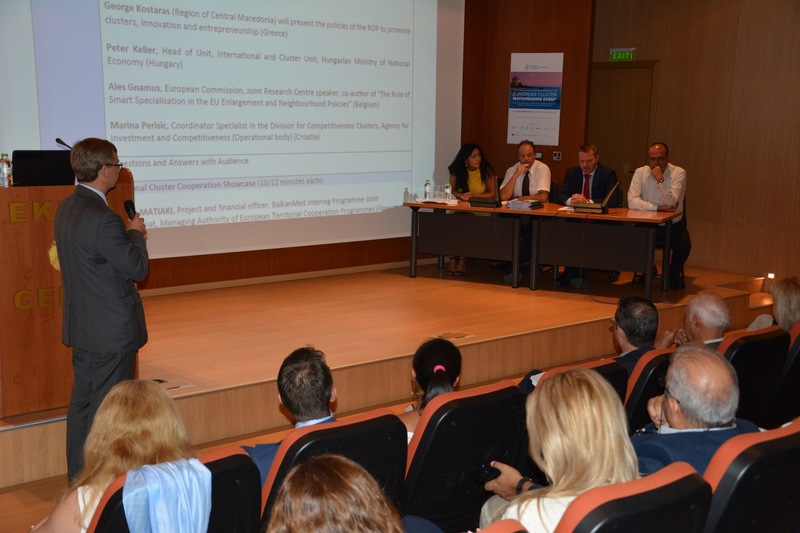 The delegation was composed of around 50 clusters from 17 countries from the EU and the Balkan Med region, active in the sectors of creative and cultural industries, smart cities, the circular economy, mobility and automotive. 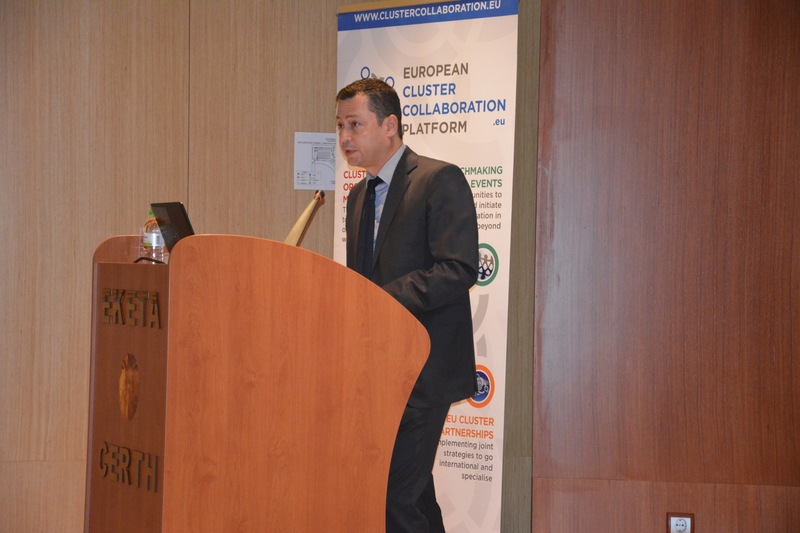 Clusters came from all over Europe (Greece, Spain, France, Italy, Croatia, UK, Hungary, Poland, Romania, Bulgaria, Slovenia, Lithuania, Sweden) and the Balkan Med region (Serbia, Montenegro, FYROM, Albania). 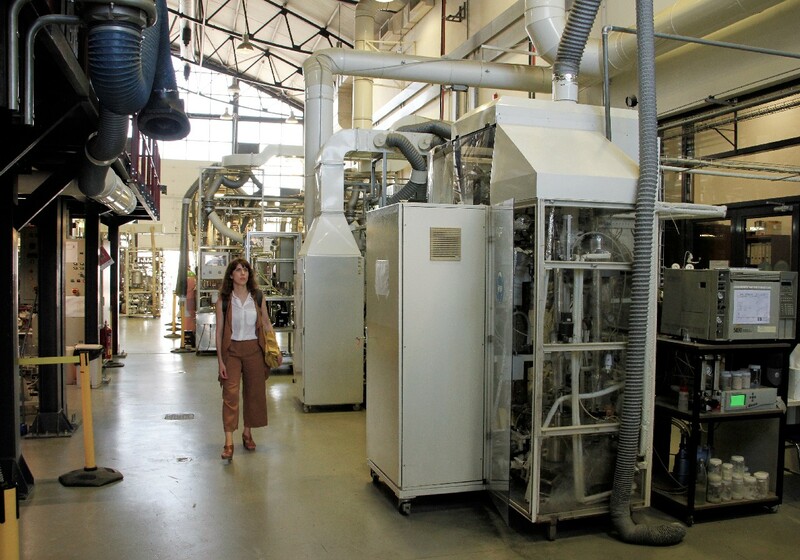 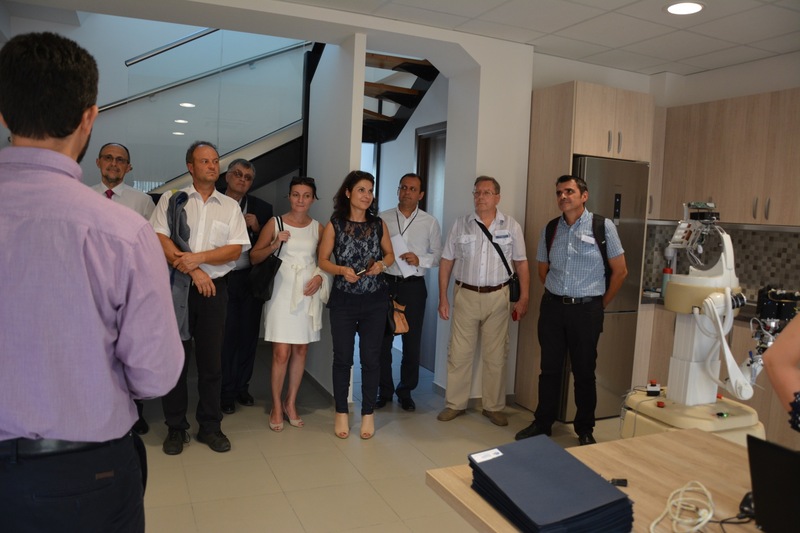 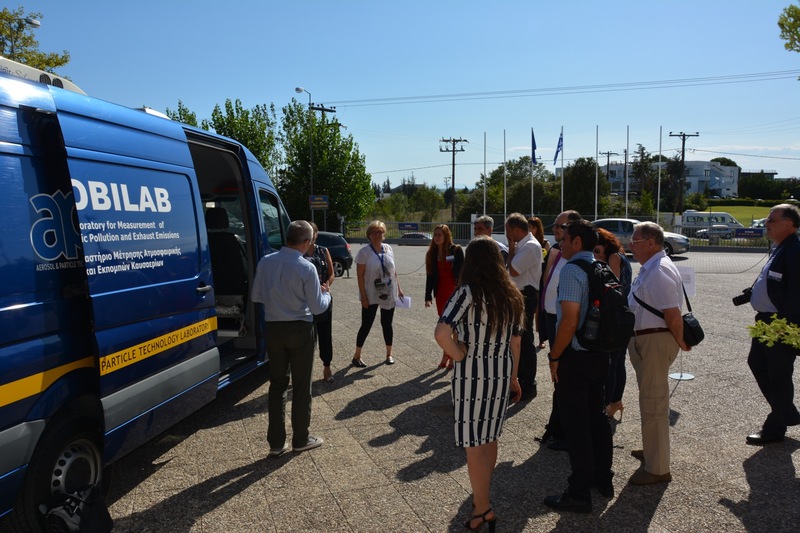 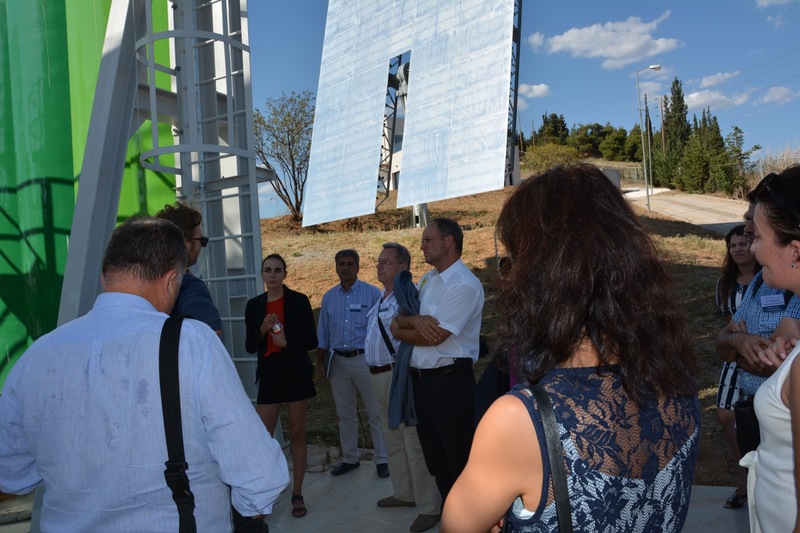 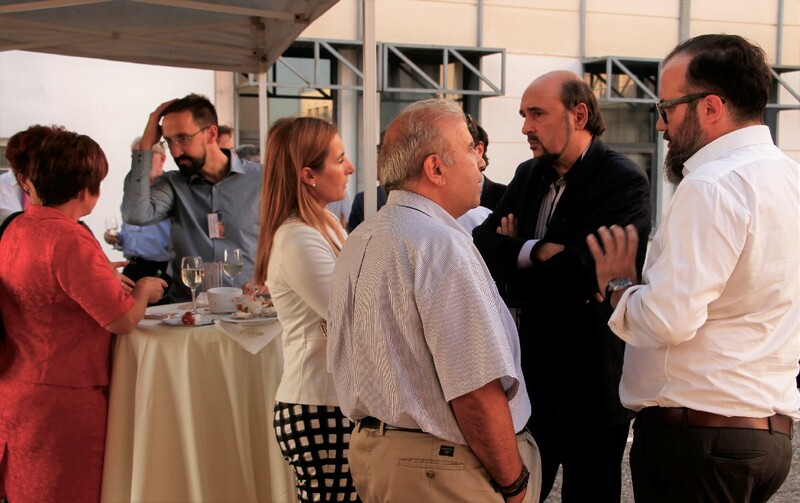 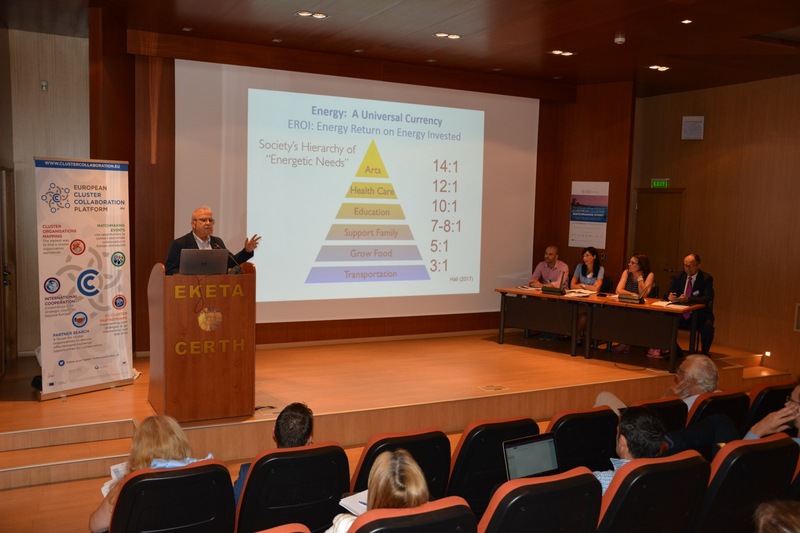 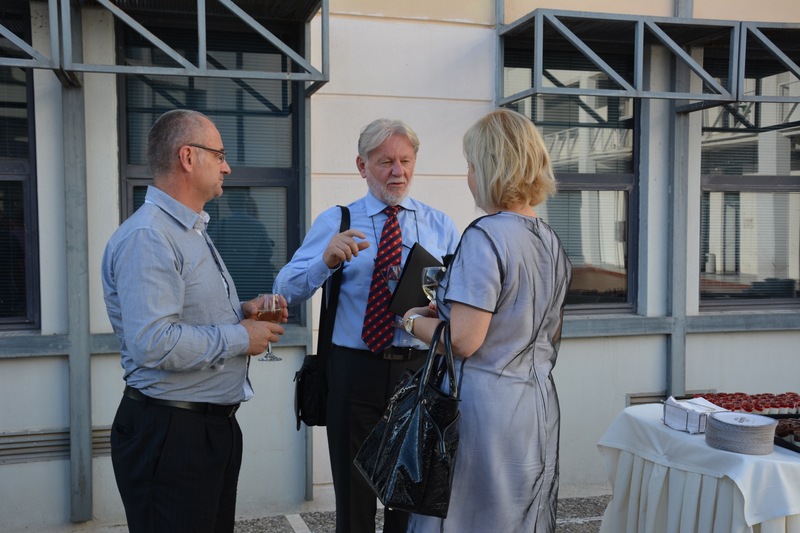 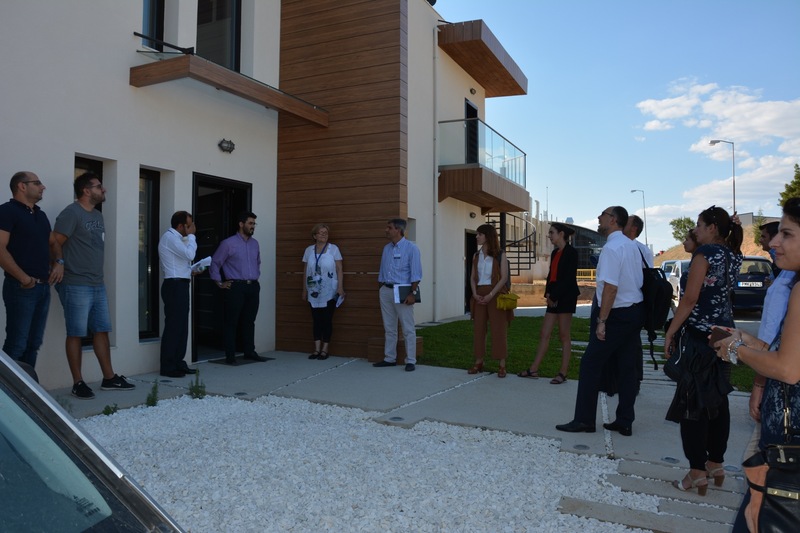 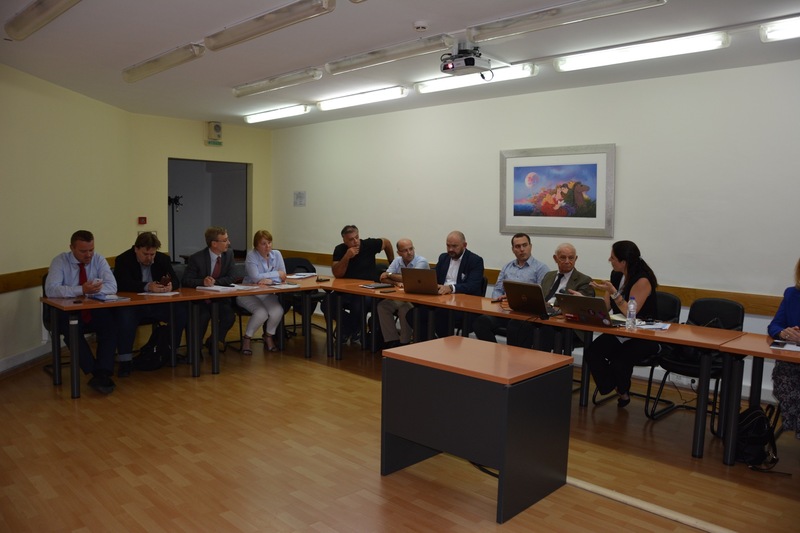 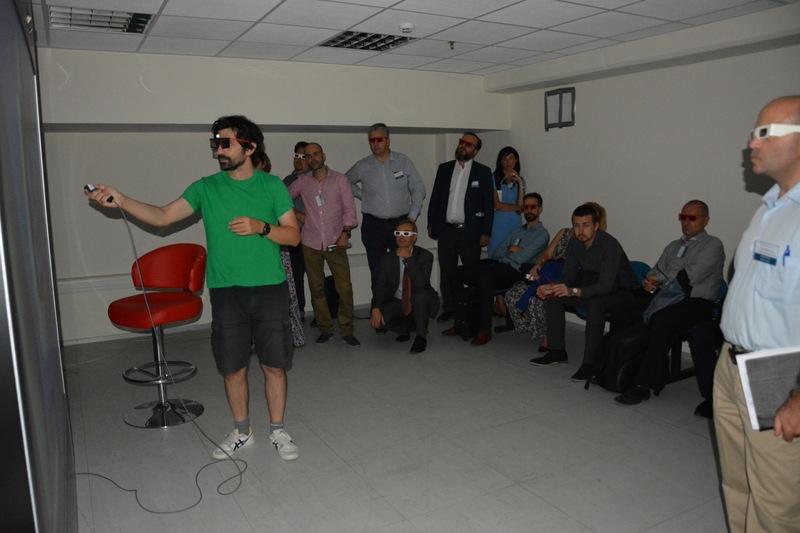 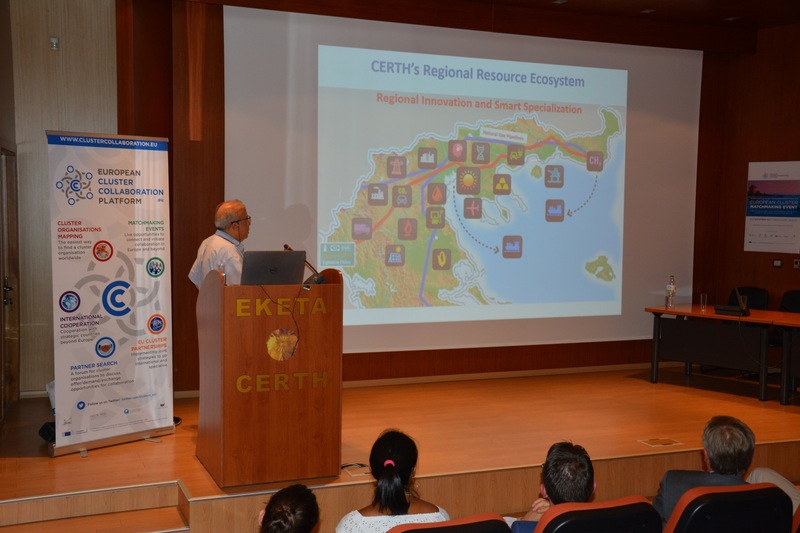 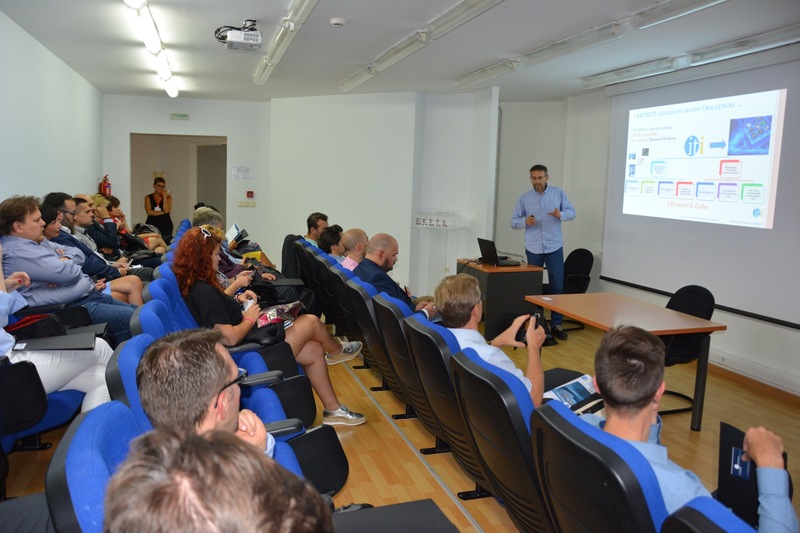 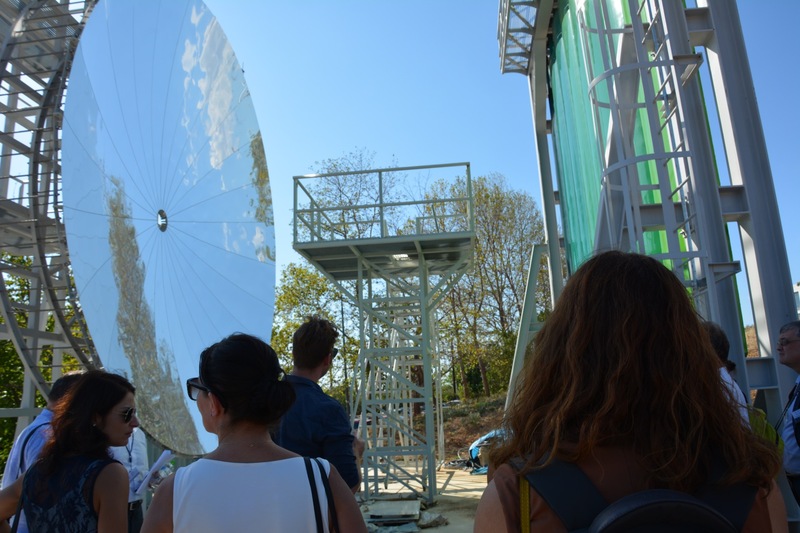 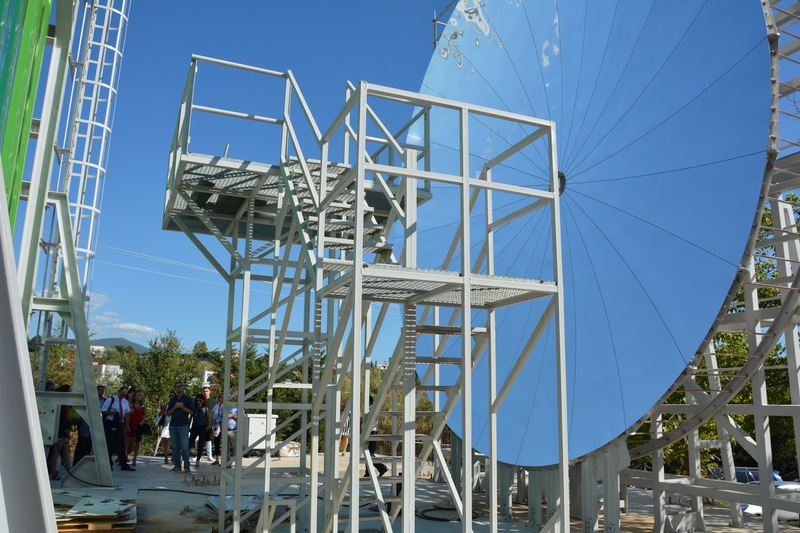 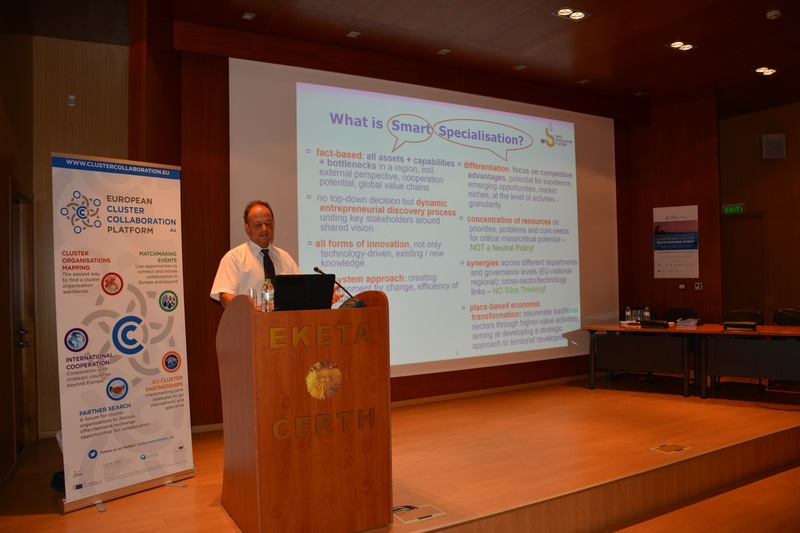 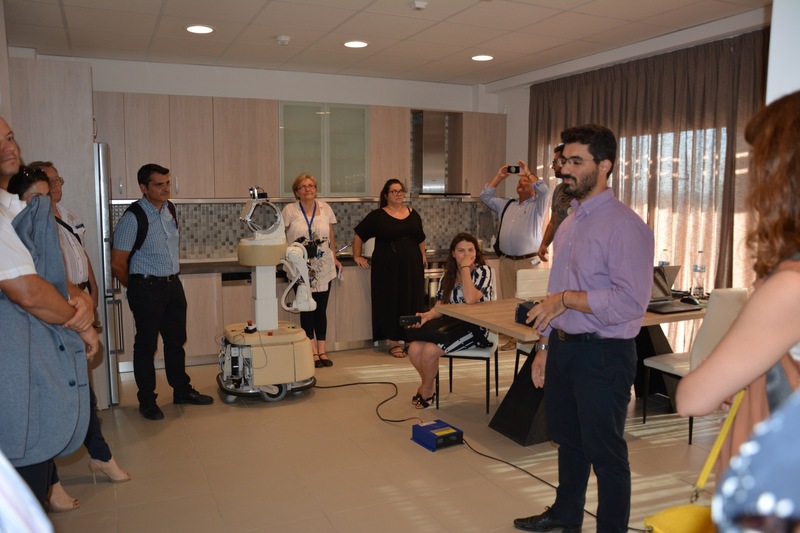 On the first day, the ECCP delegation was hosted by the Centre for Research and Technology – Hellas (CERTH). 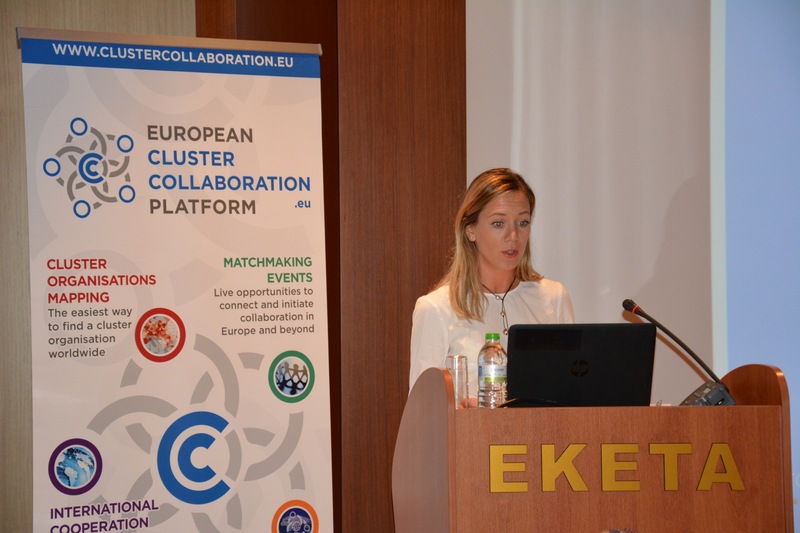 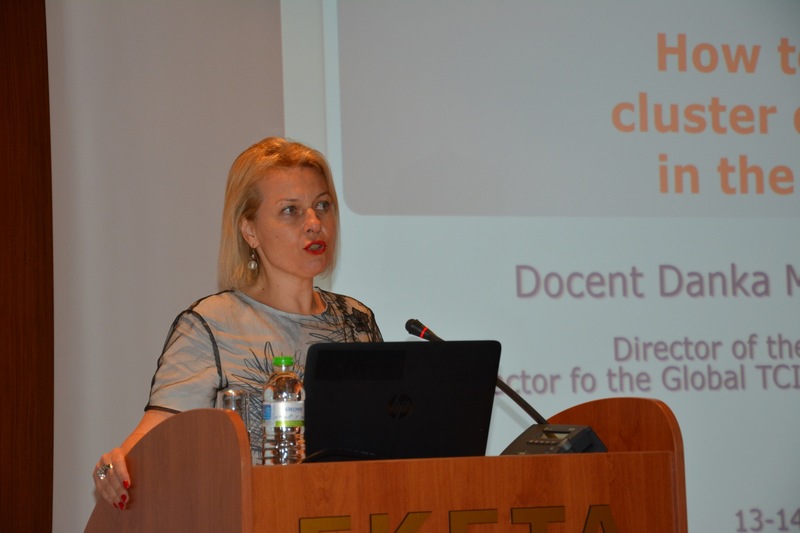 The day started with introductory remarks from Dr Ulla Engelmann, the Head of Unit for Clusters from DG Grow, who highlighted several new policy initiatives notably the forthcoming ESCP’s for smart specialisation investments and announced the next Grow your region event in Valencia (8-9 November). 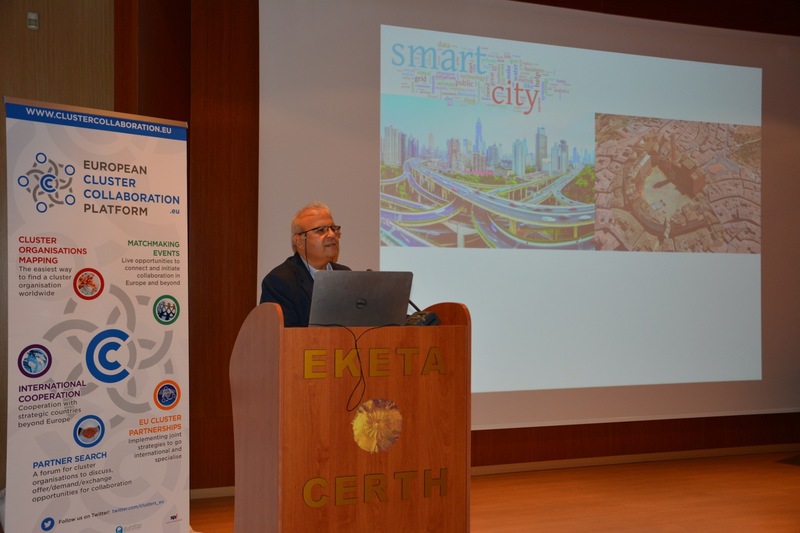 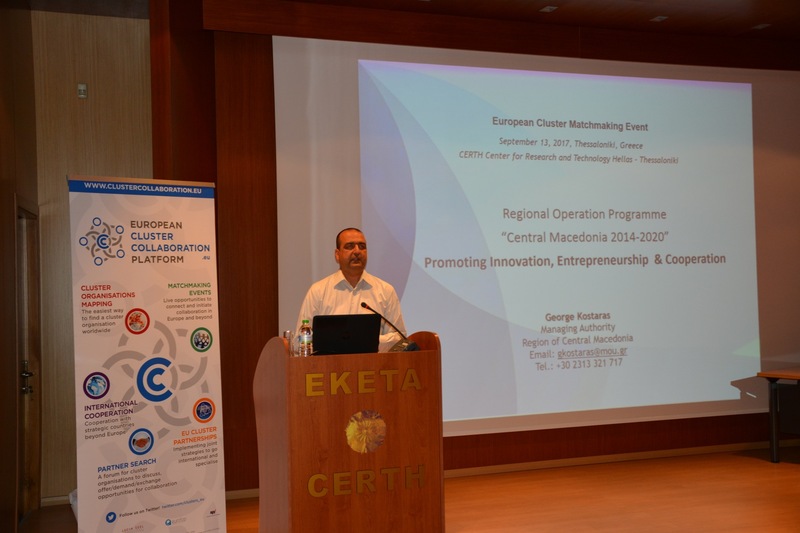 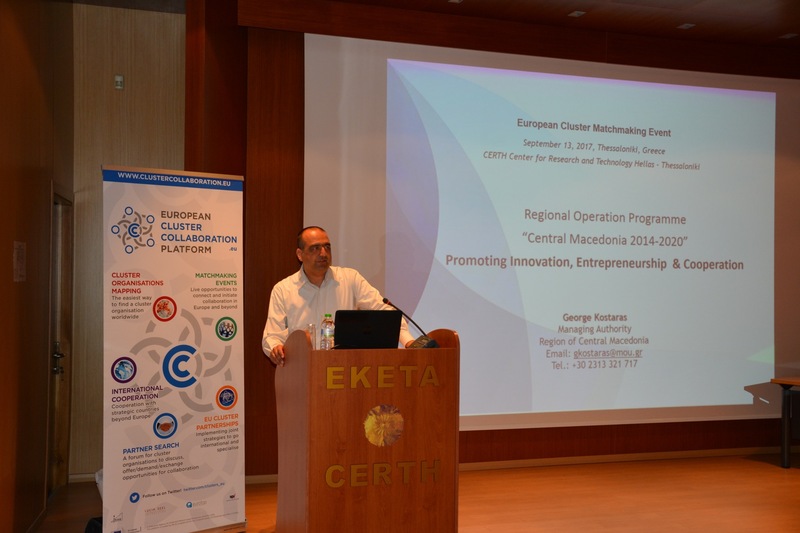 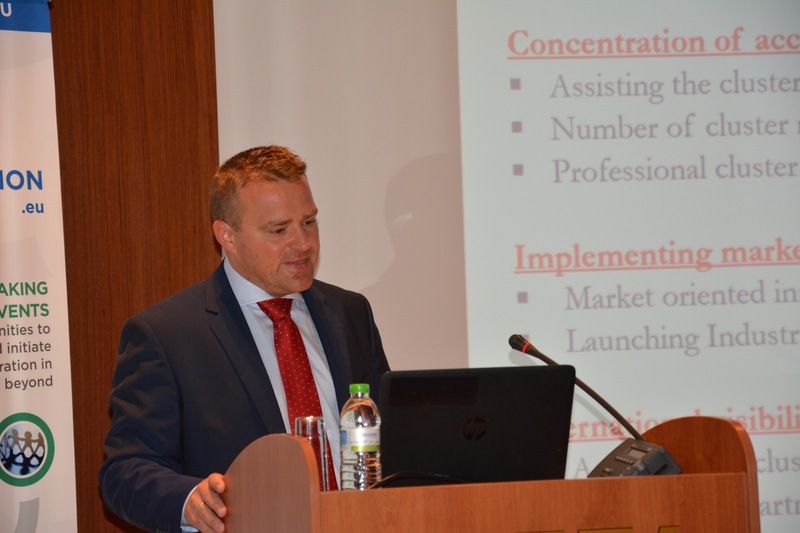 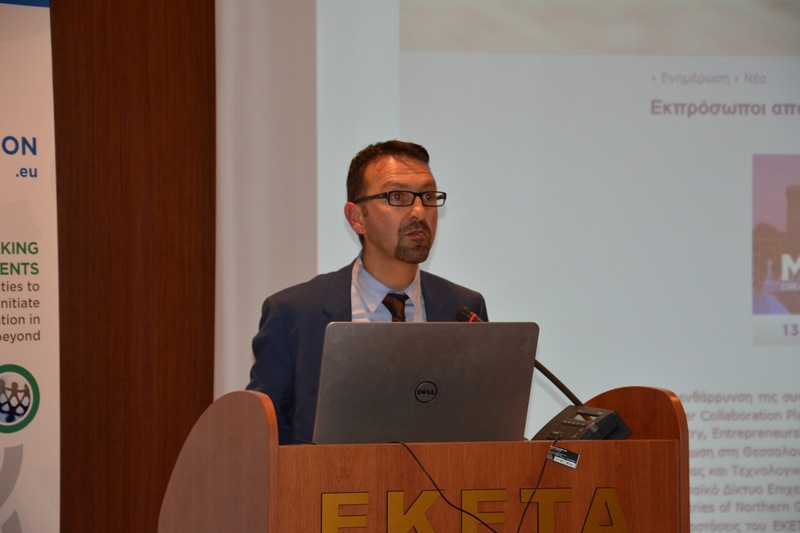 Mr Constantinos Michailides, the Head of the Innovation and Entrepreneurship Directorate of the event host region, the Region of Central Macedonia presented an overview of the role of clusters in the regional strategy. 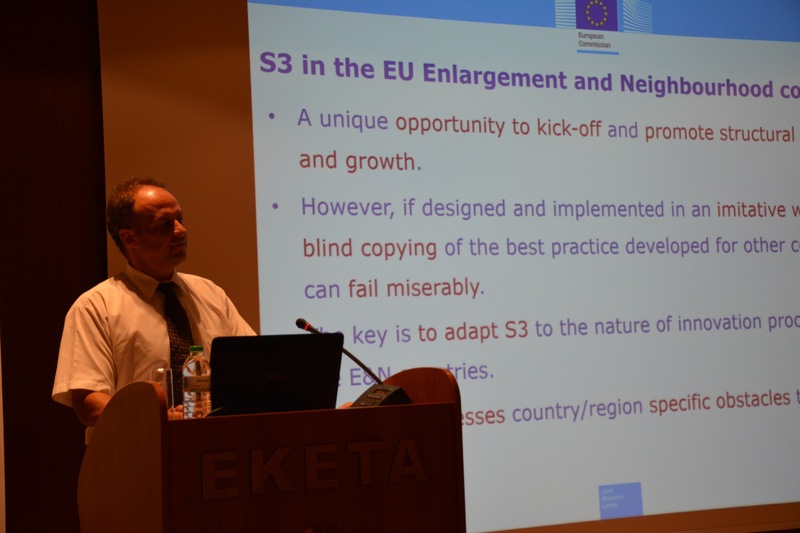 A policy round table ensued where Region and Member State representatives (Region of Central Macedonia, Croatia and Hungary) presented an overview of the role of clusters in the regional and/or national strategy, with the intervention of a JRC policy officer presented the report on “The Role of Smart Specialisation in the EU Enlargement and Neighbourhood Policies”. 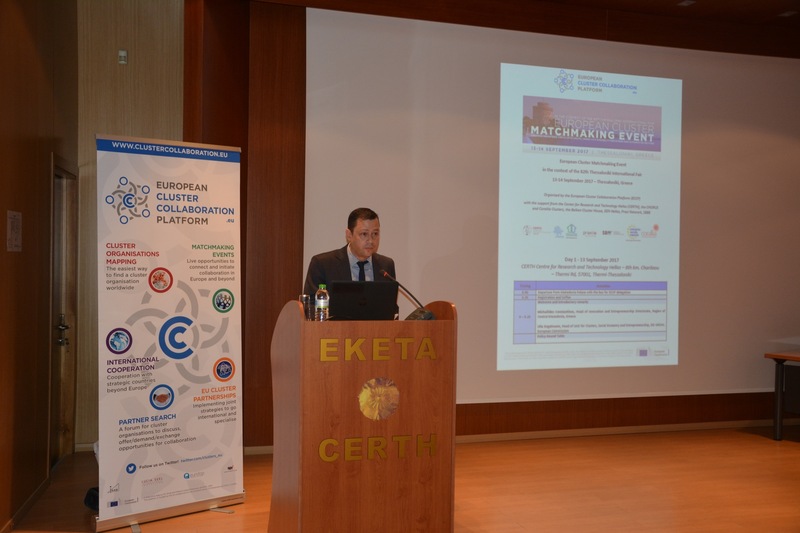 This section was followed by trans-national cooperation showcase (BalkanMed Interreg, the Balkan Cluster House and the cluster MareFGV) and seminar discussions on cooperation in the fields of "smart city and the circular economy" and "cultural and creative industries" with representatives of clusters and SME managers involved in clusters. 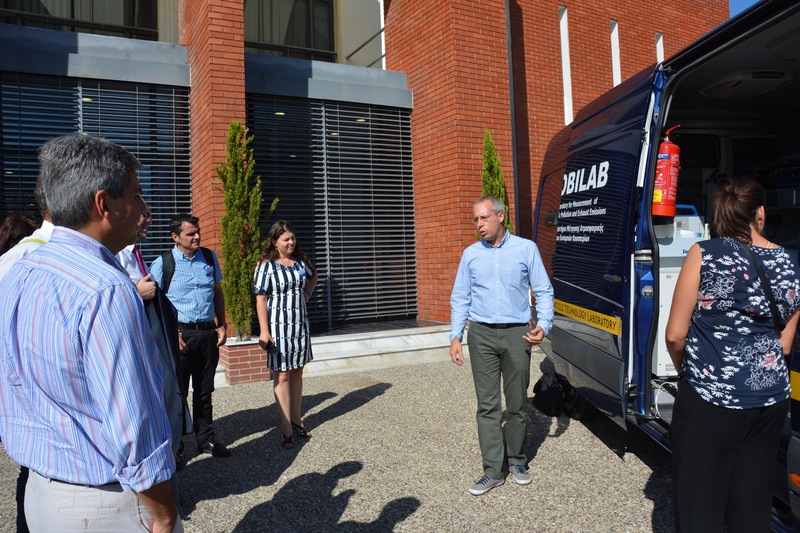 The CERTH offered our delegation the opportunity to visit its advanced technology premises (5 institutes) under three thematic groups: smart city and creative industries, energy and agrofood. 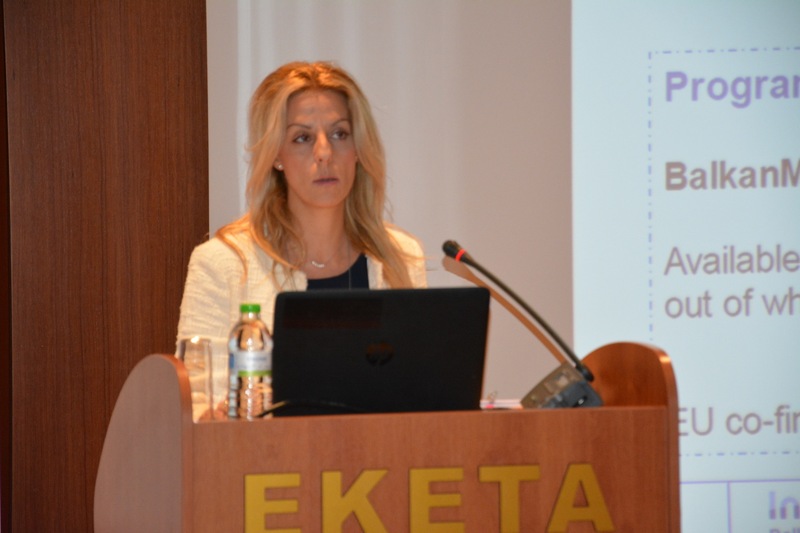 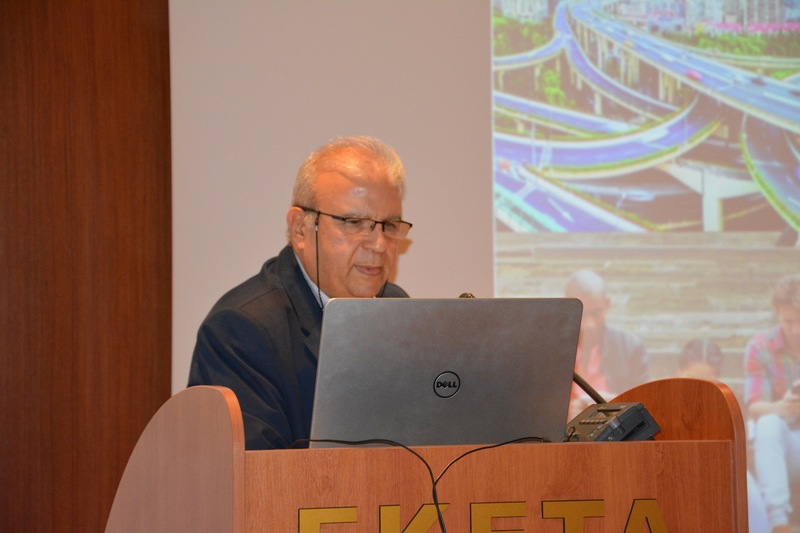 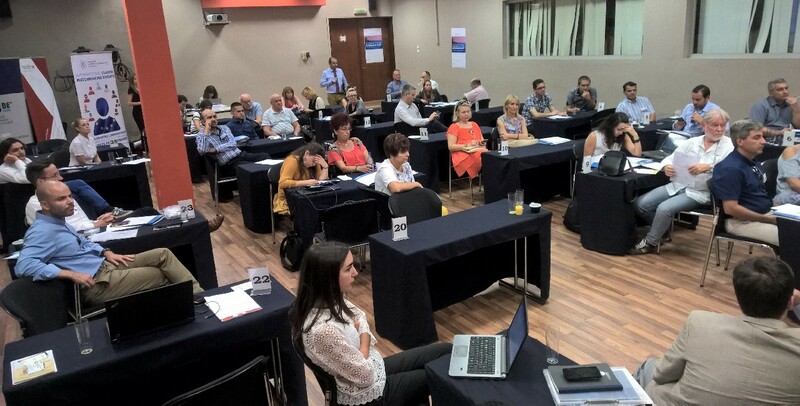 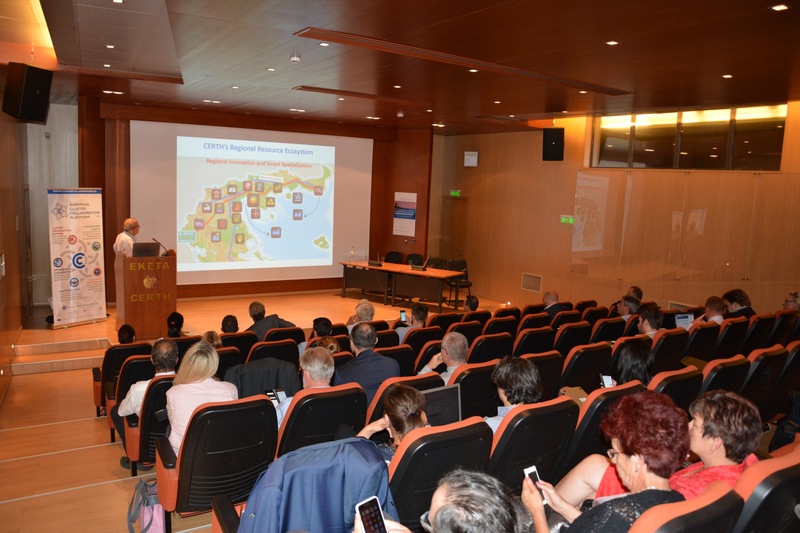 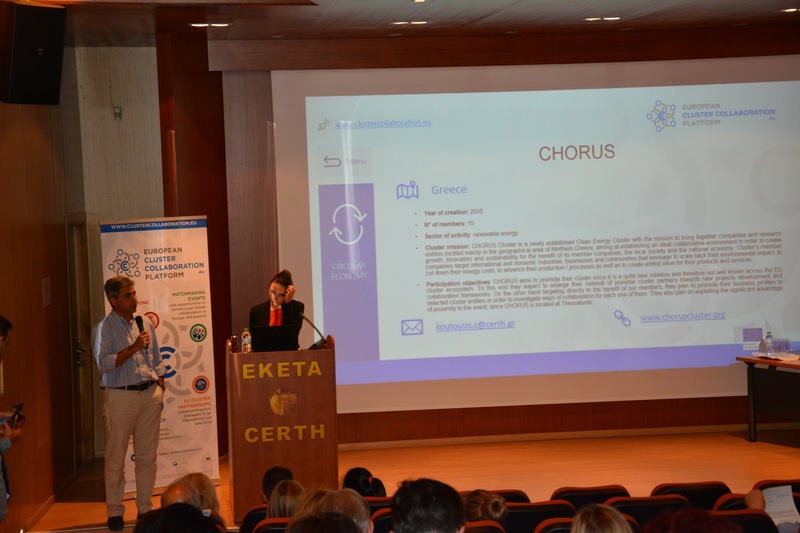 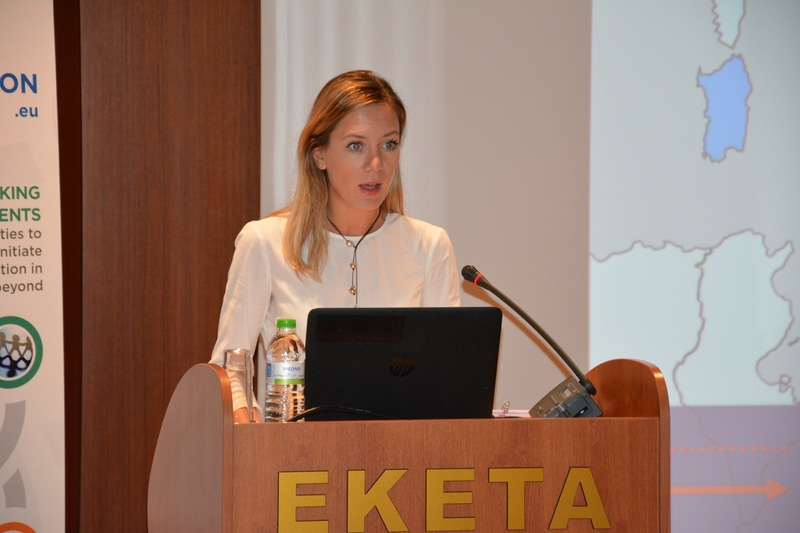 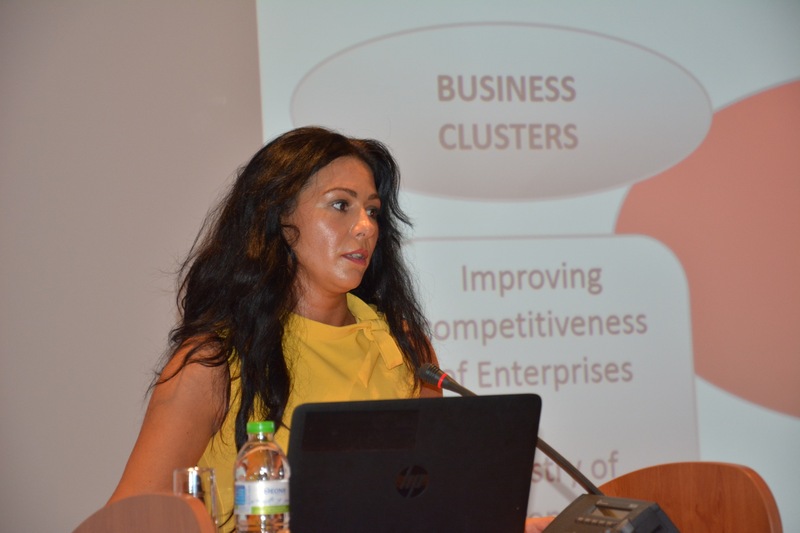 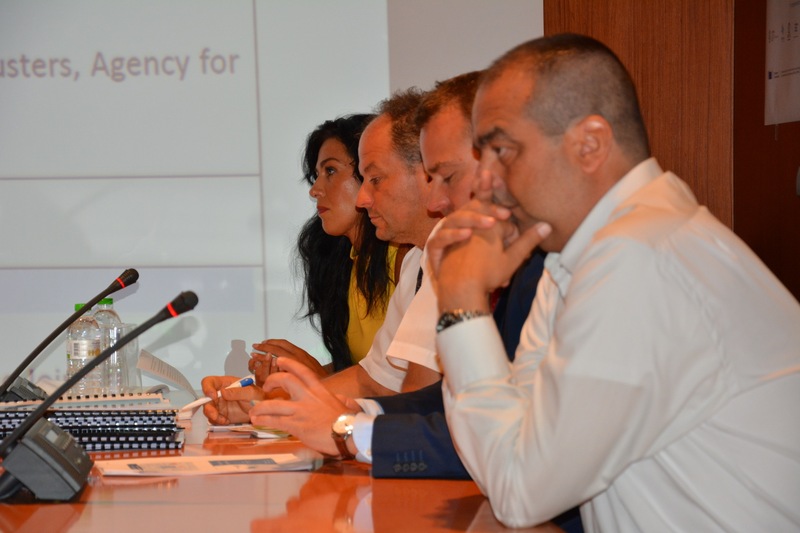 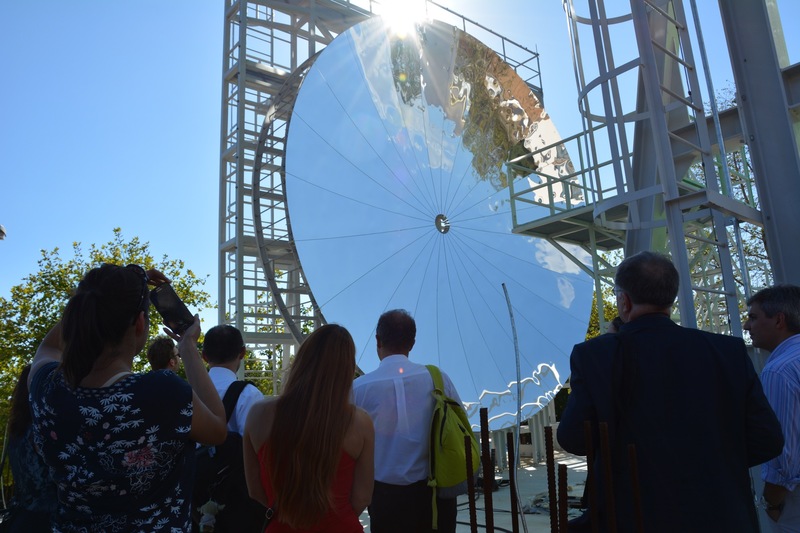 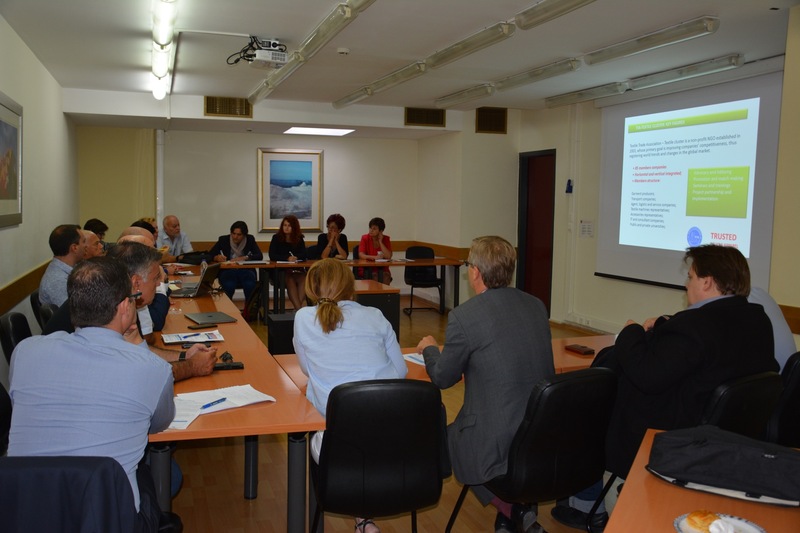 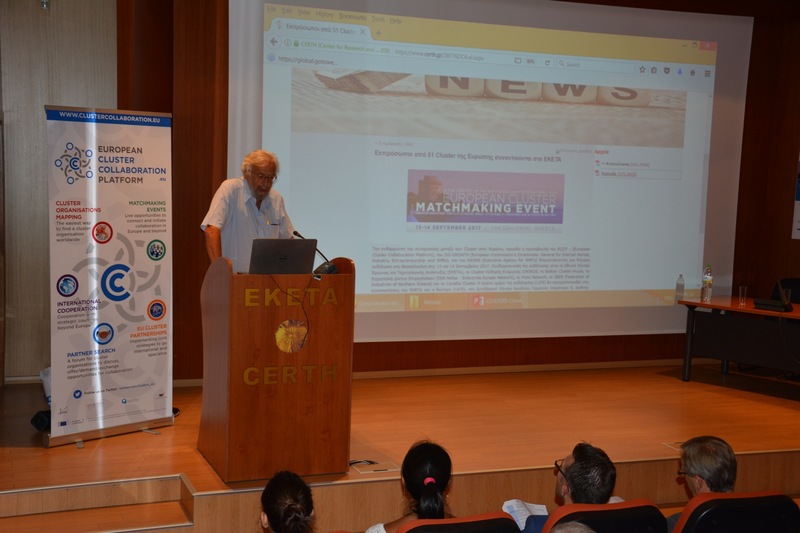 On the second day, the cluster delegation gathered in the Nikolaos Germanos Conference Centre in the context of the 82nd Thessaloniki International Fair to engage in C2C (cluster-to-cluster) meetings. 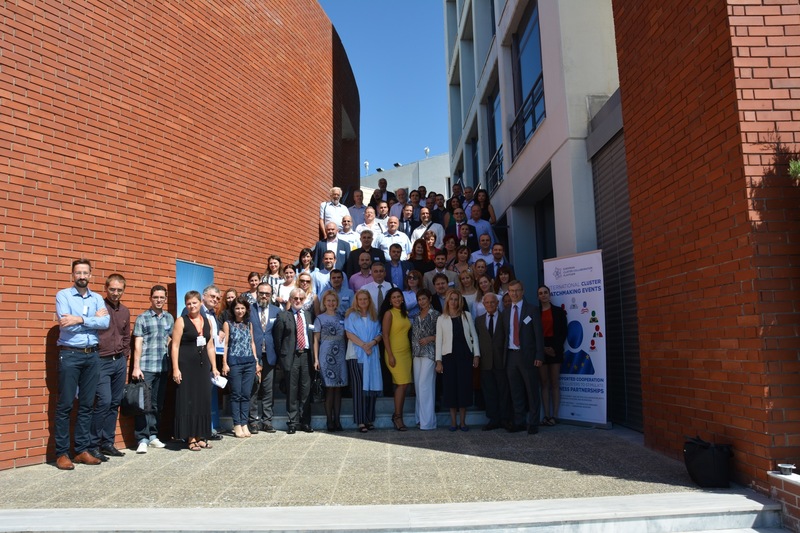 Thanks to the support of the European Enterprise Network Hellas and their partners PRAXI and SBBE. 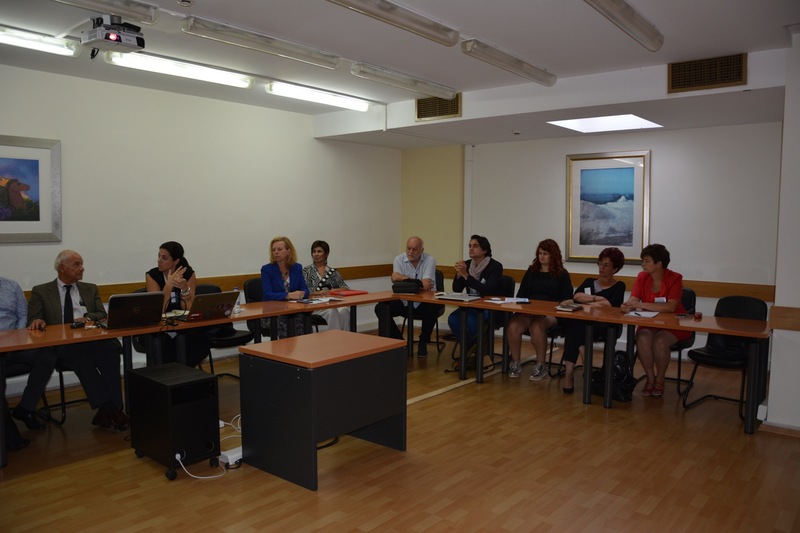 Over 133 meetings were scheduled on the day. 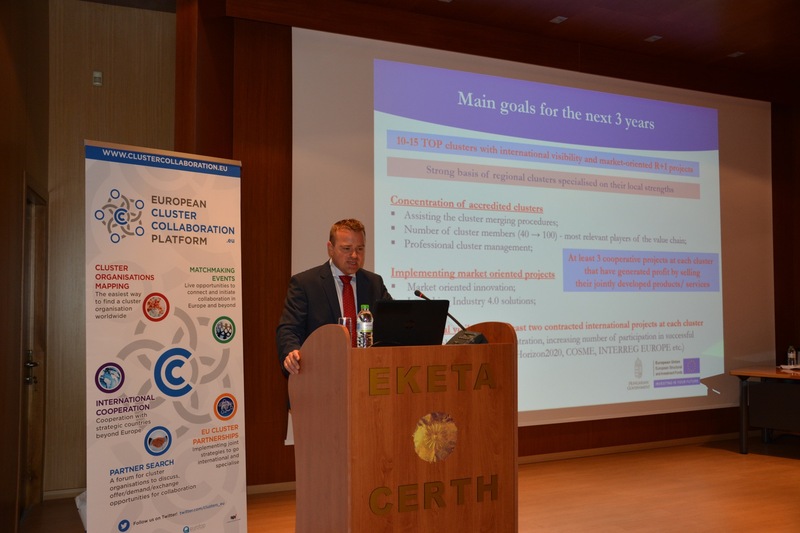 An interactive debriefing session closed the morning session animated by Christophe Guichard, Policy Officer at DG GROW and by Marc Pattinson, coordinator of the ECCP. 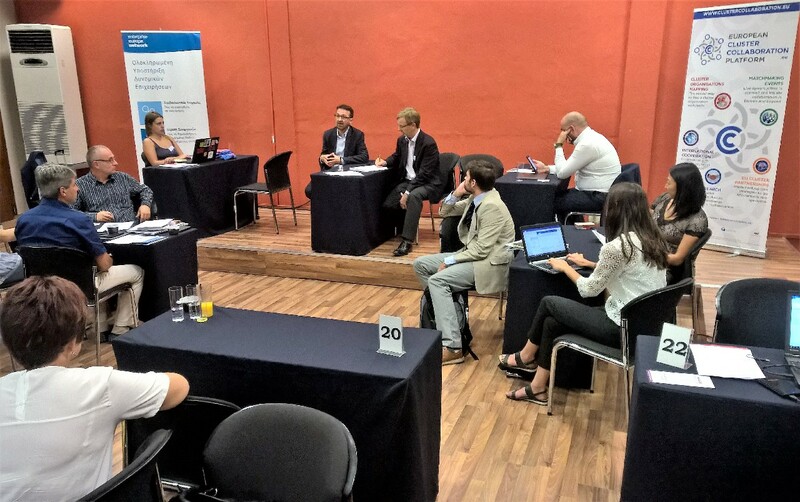 Feedback from the delegation highlighted the usefulness of combining policy and learning opportunities with C2C activities as well as C2B with businesses from the Fair. 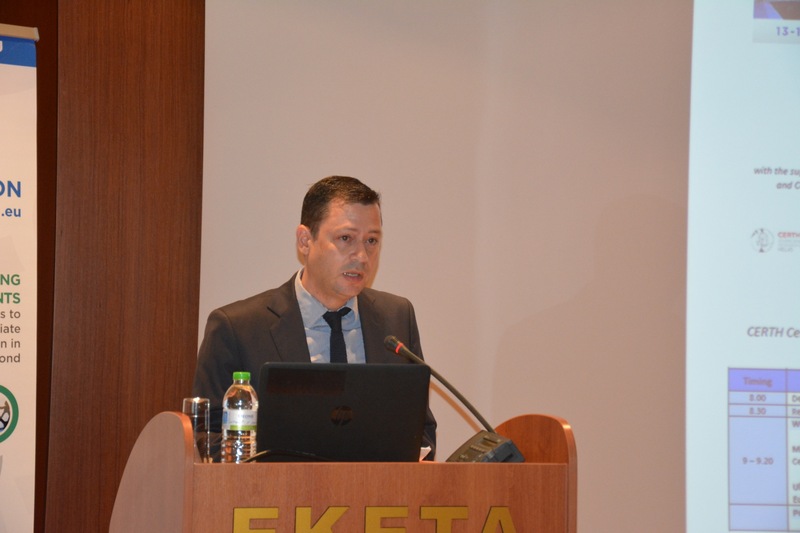 The thematic focus of the event is also important and needs to ensure scope for both sectoral and relevant exchanges.